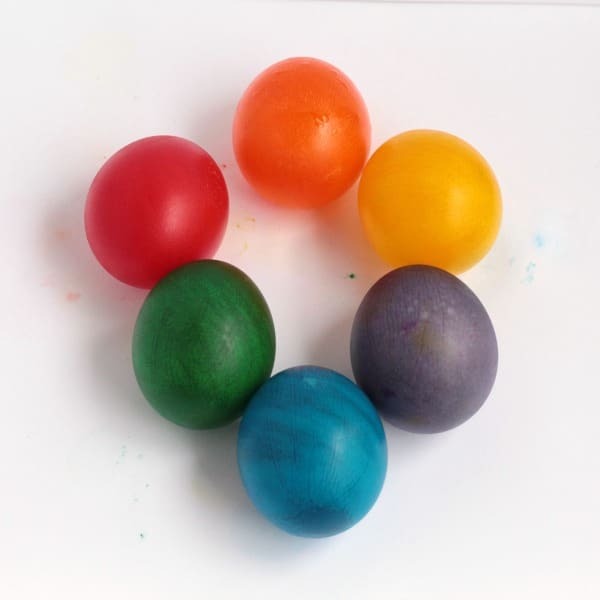 When we made our rainbow naked eggs, one of the eggs had an unfortunate accident. My daughter dropped the green egg on the ground and it exploded EVERYWHERE. 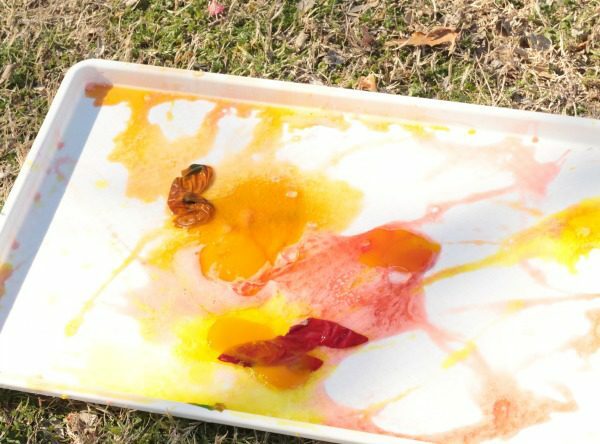 My kids were fascinated by the inside of the rainbow eggs, so we decided to take the rest of the STEM activity lesson outside! 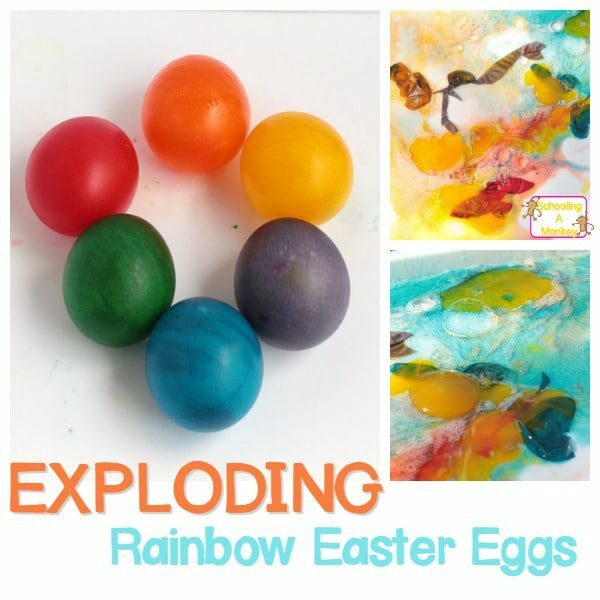 The exploding rainbow Easter eggs activity is a fun way to teach kids about the parts of a chicken egg. 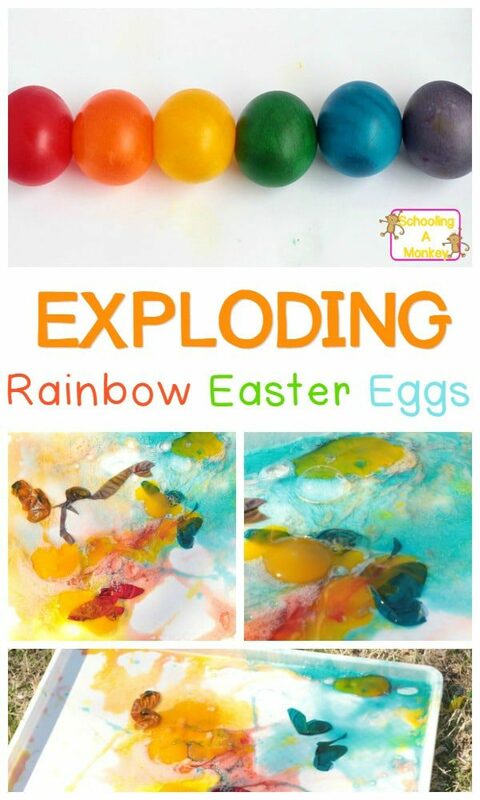 The bright colors make it easier to see every part of the egg up close, and kids love tossing the eggs onto the tray to make them explode. Learn about angles and trajectories and this activity turns into an engineering activity for kids! 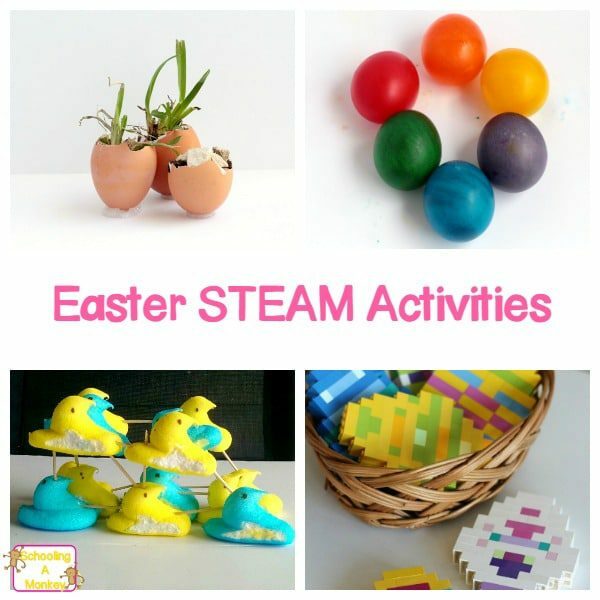 This may be the favorite Easter STEM activity of the season! 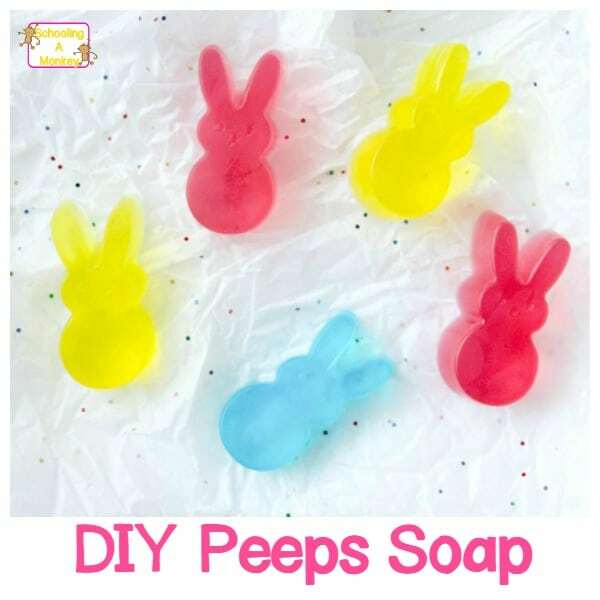 Try this fun activity after you make naked eggs! 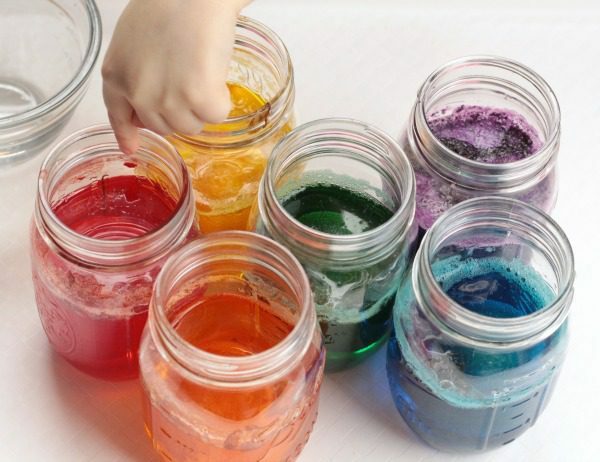 First, put a few drops of food coloring into each jar. You’ll be using red, orange, yellow, green, blue, and purple. Next, add one cup of vinegar to each jar. Place a raw egg inside each jar. Let the eggs sit in the mixture for three days. When the jars look scummy on the top, they are ready to go. 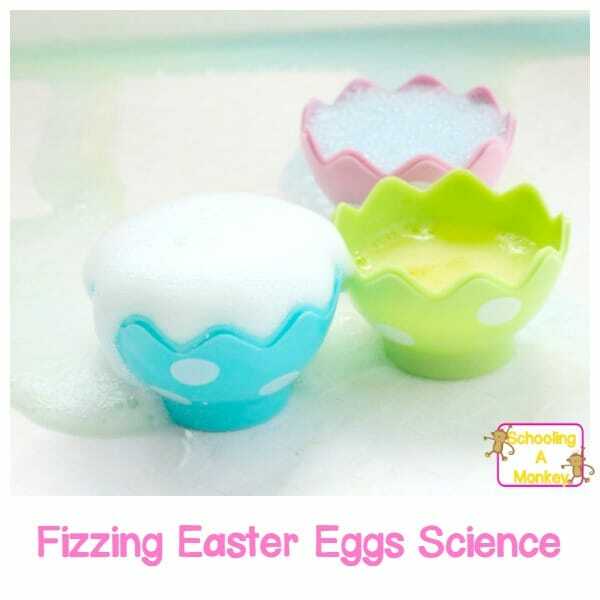 Pour out the vinegar and rinse the eggs with water. Pat dry with a towel. 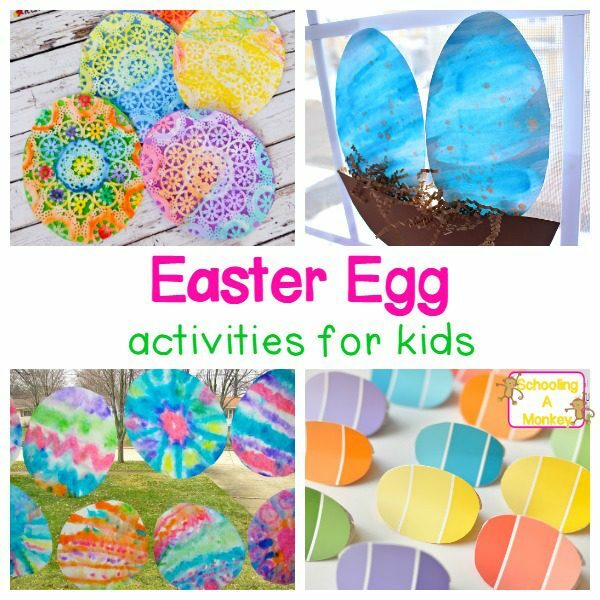 You can roll and bounce the eggs for a while, but then it is time to take them outside. Place your white tray in the grass. 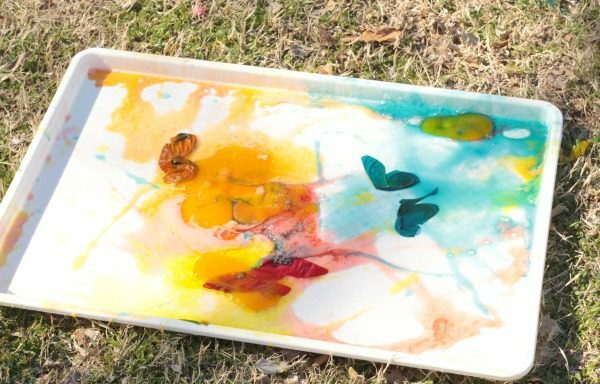 Make sure your kids are wearing old clothes, because this activity gets messy. 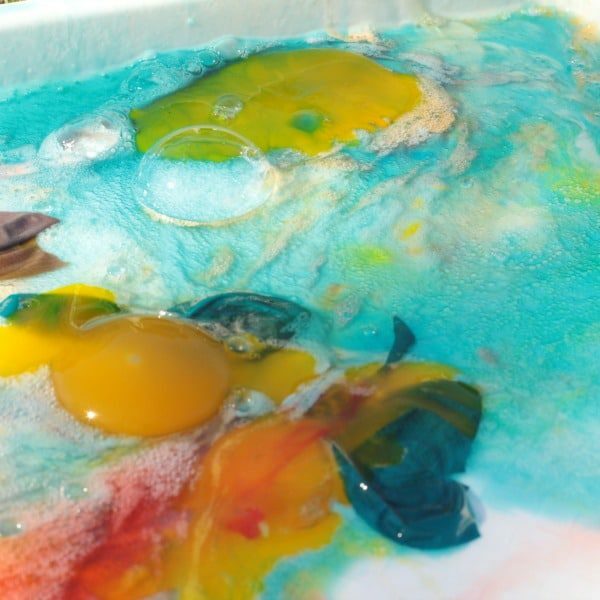 Let the kids toss their eggs onto the tray in rainbow order. We started with red, then did orange, moved on to yellow, etc. Some of the eggs bounced before they broke open, which was a surprise. Eventually though, they all burst open. You’ll note that the egg yolk stays yellow. This is because the protein content is too high to absorb any liquid or color. 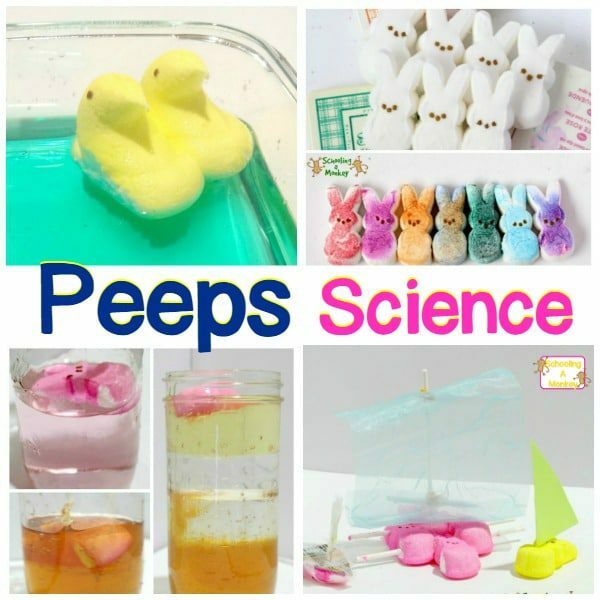 This experiment is a fun way to teach osmosis during the Easter holiday. The membrane of an egg is a permeable membrane, meaning it will absorb liquid and the color through the skin of the egg. The shell dissolves in the vinegar, but the membrane remains intact. The yolk, with its high protein content, is not permeable, so it remains the same size and color no matter how long it sits in the colored liquid.